New item! 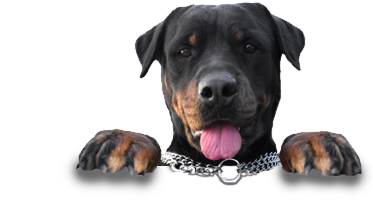 Dogs are flipping over these! Seriously !! We already had to place another order! 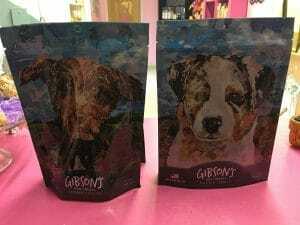 Grab a bag or two for your pet and see for yourself !! 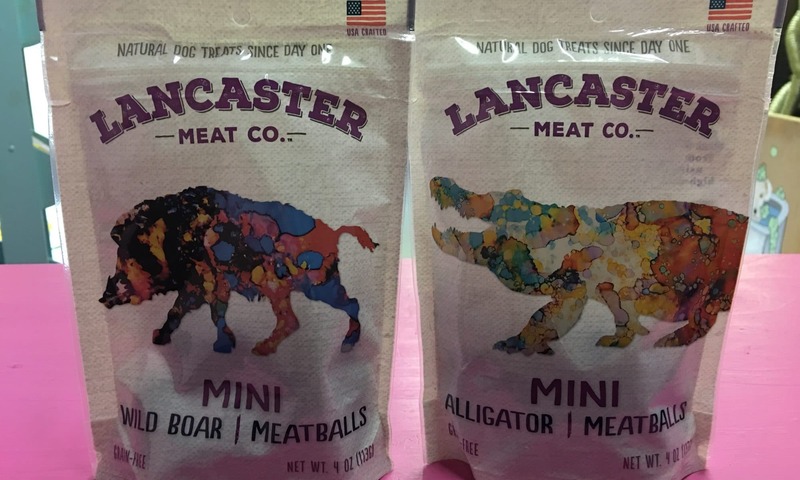 This is a LANCASTER family owned company — they pride themselves of using only USA high-quality ingredients with no grains, wheat , corn or soy — even the packaging is made in the USA! 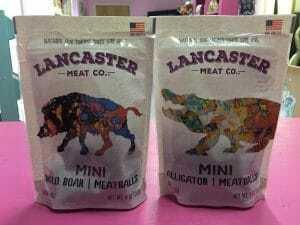 We currently are carrying the farmers bacon, toasted turkey, wild boar mini meatballs, alligator mini meatballs. 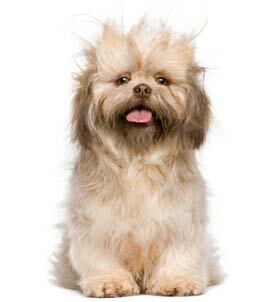 Previous PostPrevious New Products at A Pooch Parlor! Next PostNext Fruits for Pups!